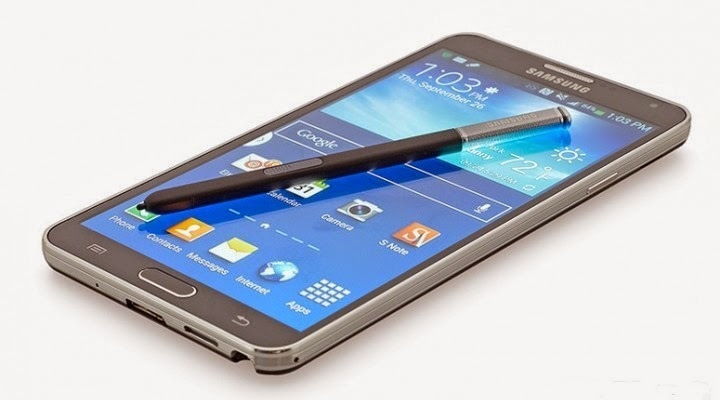 The year 2014 has seen its share of smartphones by aplenty, but only a few have managed to stand out. Here’s a list of our editors’ picks of the best top smartphones of 2014, based on their price, features, and design. 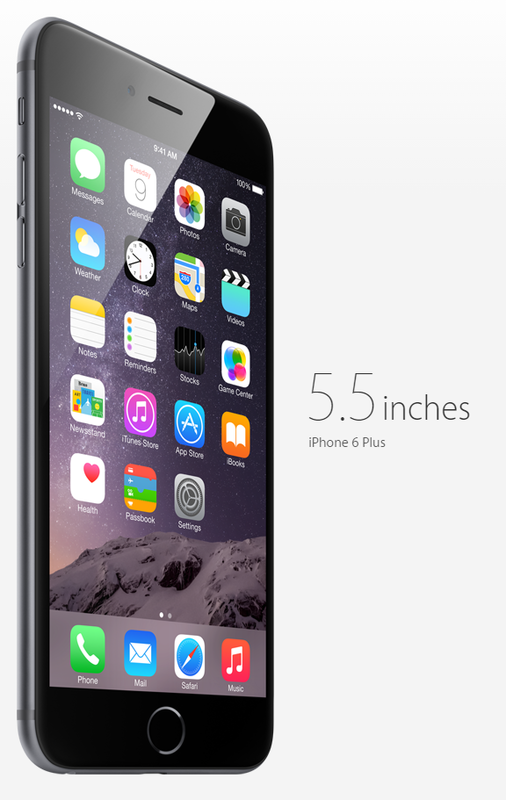 The iPhone 6 Plus has a 1080p 5.5-inch display, and packs optical image stabilization in its 8MP camera module. The phone is available in the Silver, Space Gray and Gold color options with the price ranging from $749 to $949. Available in 16, 64, and 128GB of storage. 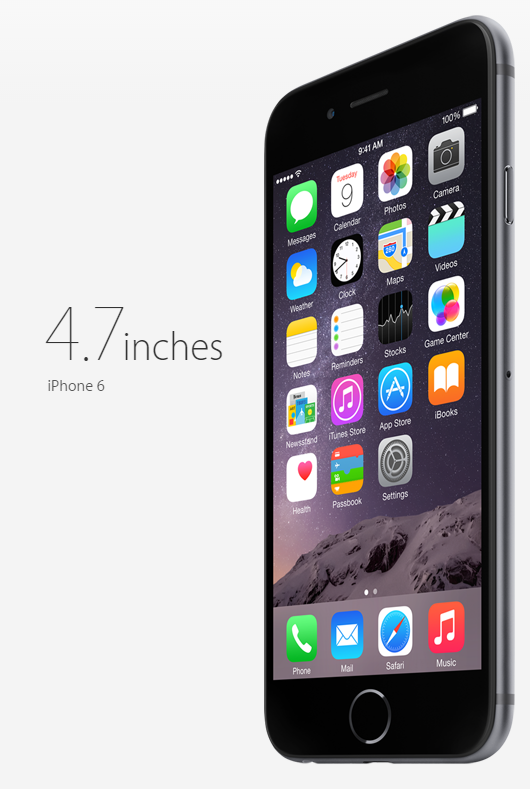 The iPhone 6 has a 750 x 1334 pixels 4.7-inch display, and packs an 8MP camera module. The phone is available in the Silver, Space Gray and Gold color with the price ranging from $649 to $849. Just like the iPhone 6 Plus, it is available in 3 color options and comes in 3 storage capacities. 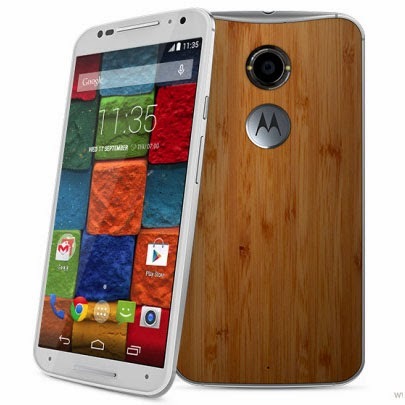 The Moto X has a 1080p 5.2-inch display, and packs a 13MP camera module. The phone is available in the White and Black color, and can be customized online with an array of custom back covers. The price ranges from $475 to $519 and is available in 16 and 32GB configurations. 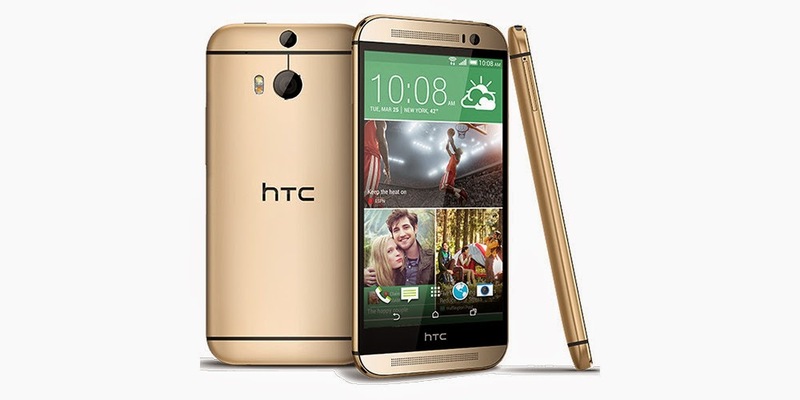 The HTC One M8 has a 1080p 5-inch display, and packs dual 4MP camera modules, otherwise known as the Duo Camera setup. The phone is available in gunmetal gray, glacial silver, amber gold, red and blue color options. The price ranges from $649 to $779 for an unlocked model, and is available in 16 and 32GB configurations with expandable storage. 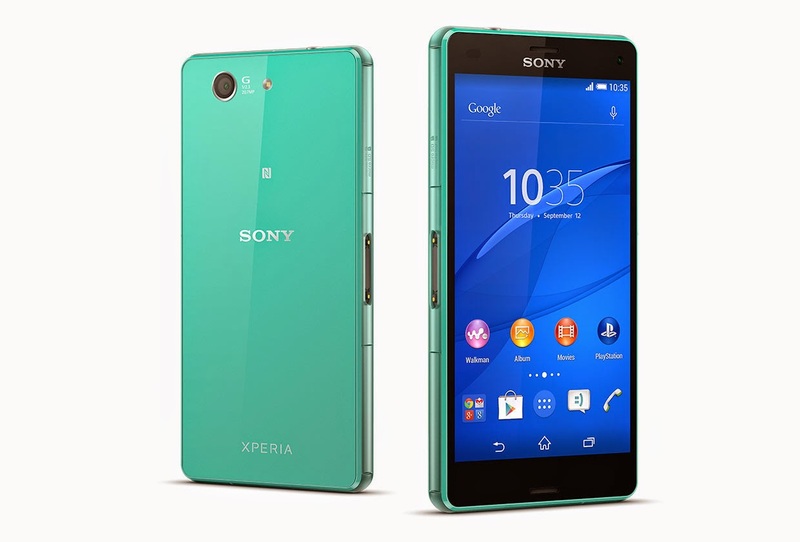 The Xperia Z3 has a 1080p, 5.2-inch display, and packs a 20.7MP camera module and is dust proof and water resistant. The phone is available in the black, white, copper, and silver green color options. The price ranges from $579 – $749 and is available in 16 and 32GB configurations with expandable storage. The Galaxy Note 4 has a Quad HD, 5.7-inch Super AMOLED display, and packs optical image stabilization in its 16MP camera module. The phone is available in frosted white, charcoal black, bronze gold, and blossom pink color options. The price ranges from $649 off contract, and is available in a 32 and 64GB configurations with expandable storage. 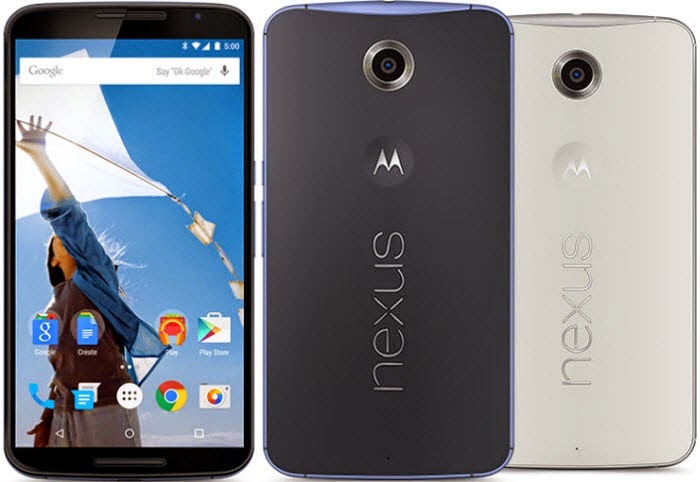 The Nexus 6 has a Quad HD, 5.96-inch Super AMOLED display, and packs optical image stabilization in its 13MP camera module. The phone is available in midnight blue, and cloud white color options. The price ranges from $600 to $700, and is available in a 32 and 64GB configurations. 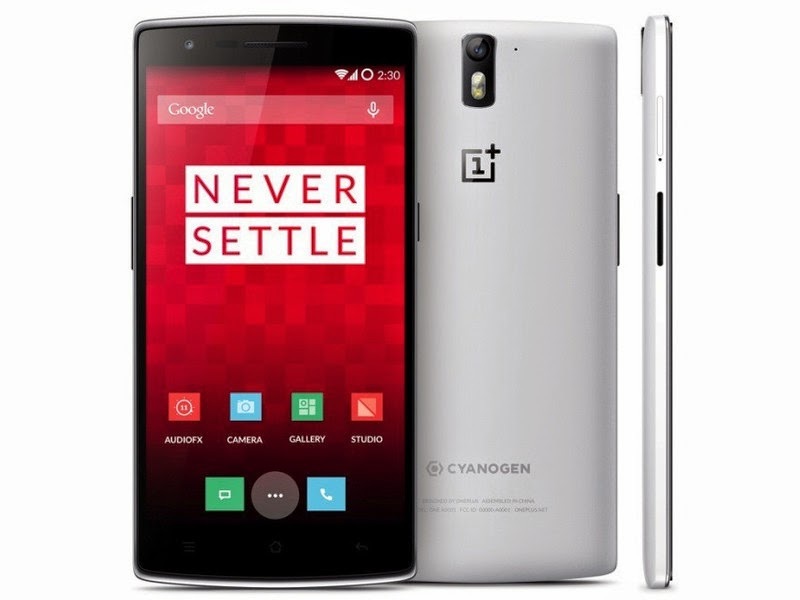 The OnePlus One has a 1080p 5.5-inch display, and packs a 13MP camera module. The phone is available in the silk white, and sandstone black color. The price starts from $299 to $349, and is available in 16 and 64GB configurations. 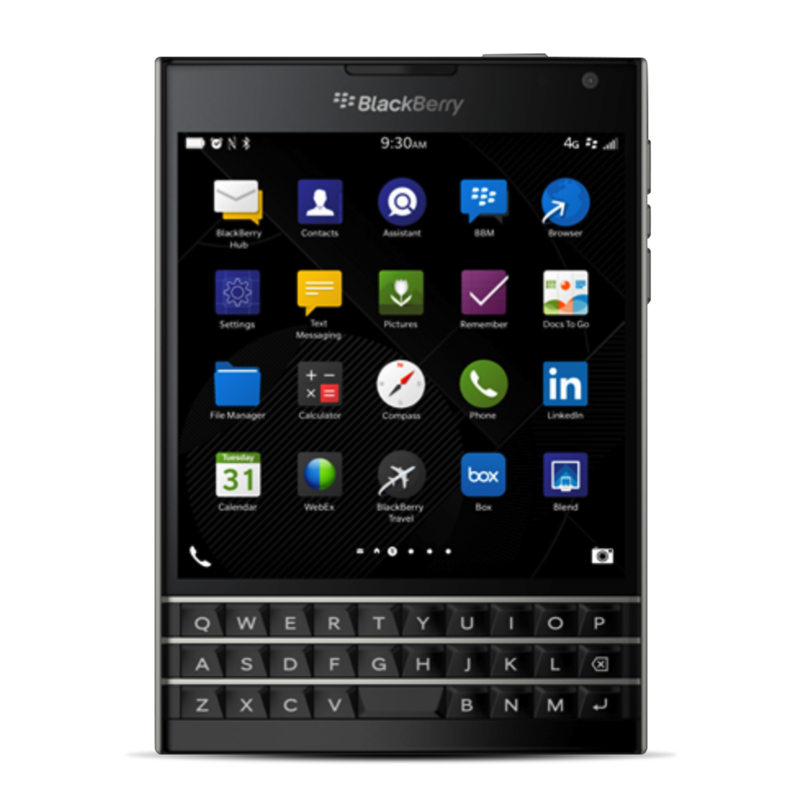 The BlackBerry Passport has a 1440 x 1440 pixels, 4.5-inch display, and packs optical image stabilization in its 13MP camera module. The phone is available in black, white, and red color options. The price ranges from $599 to $699, and is available in 32GB configuration only. 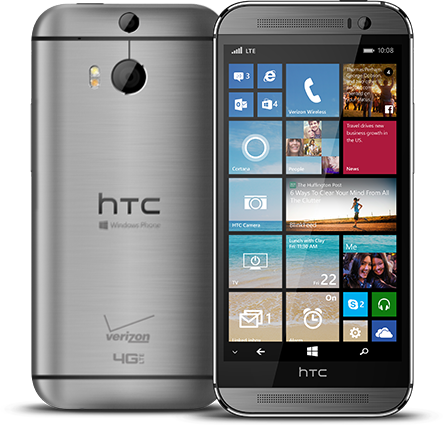 The HTC One M8 for Windows has a 1080p 5-inch display, and packs dual 4MP camera modules. The phone is only available in the gunmetal gray finish. And is priced at $585, available in 32GB configuration only.